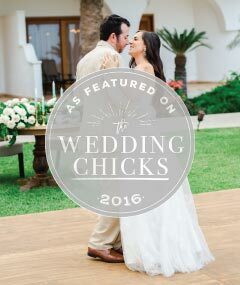 We are a full-service, boutique wedding planning & event design company based in the beautiful beach town of Cabo San Lucas, Mexico. 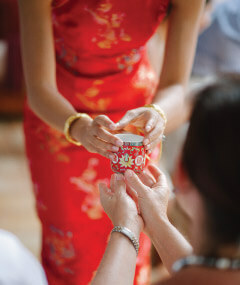 Since our foundation in 2007, we have successfully planned, designed, and executed hundreds of picture-perfect weddings. From concept creation to coordination and management, we do it all! 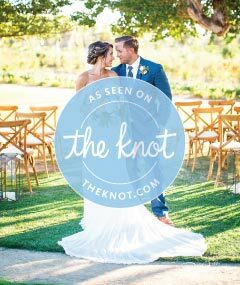 Our main goal is to help our clients plan meaningful weddings and events that let the couple’s style, taste, and personalities shine through. 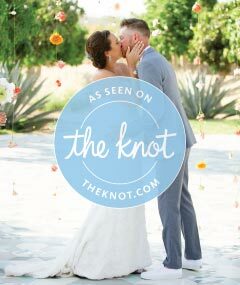 Let us help guide you through the planning of your special day as your Destination Wedding Planners in Mexico. 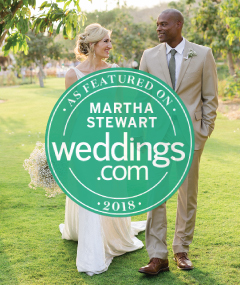 We are honored to have our beautiful weddings featured in print and online. This is a small sampling of some of our published events. Every one of our weddings is designed with the couple in mind. Wherever you find yourselves in the planning process, we are here to help.